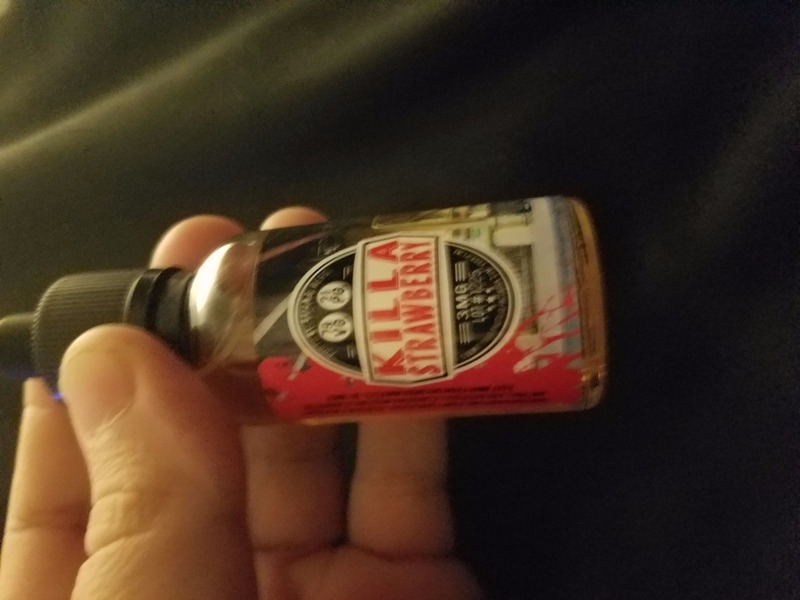 Succulent strawberry bliss coupled with everything you love about Killa Vanilla. Is a pleasant flavour and not a strong after taste. Would recommend but I enoughed killa vanilla the most. A great strawberry flavor with vanilla after taste.